21st century is the time when people especially women try to find their own beauty. There are many modern and convenient methods to become more beautiful and charming. They can lose their weight to look fit in luxury dresses. They can change their whole body thank to the plastic surgery to have a better appearance. Or even, they can change from the small but important detail which is their hair. How to change the hair? They can dye their hair or make different styles which are trendy and fashionable. Below are some basic but popular ways people choose to change their hair. With regard to curly hair, there are different lengths but all of them have the same striking features. The color is black and dark brown. Although it is curly, it is still no shedding and tangle free for sure. Especially, by using hot steam to make this Vietnam hair curly, the kind of hair still keeps away from chemicals and quite strong. You can use it at least for a year. Actually, curly hair bears an inimitable romantic and nonchalant flair. So, if you expect to have striking look, this kind of hair is really worth trying. 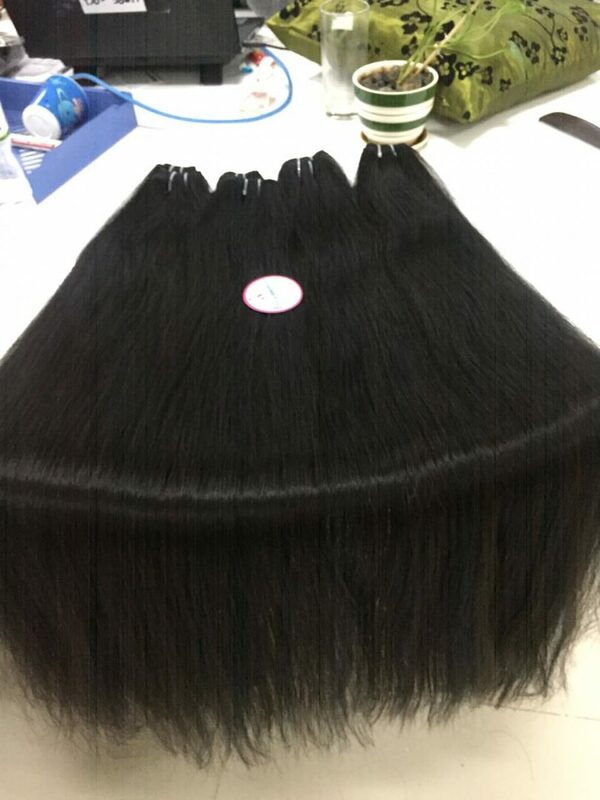 With different styles and lengths, but all of the Vietnam hair styles apparently have the same features that are cut or made by 100% virgin natural hair of Vietnamese women, no shedding and tangle free. 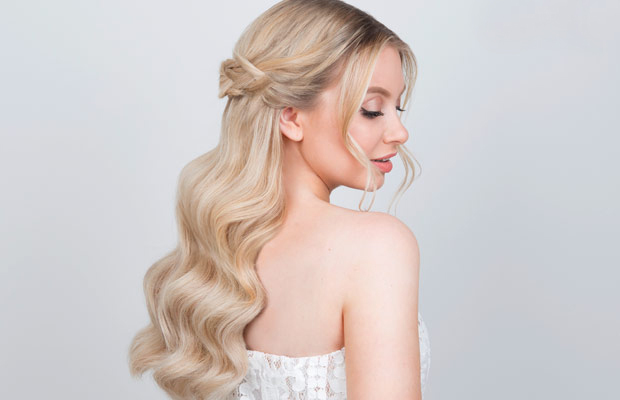 It is easy to bleach or dye and style your hair. You’re considering between synthetic hair and human hair extensions? Which is right for you? Maybe both. 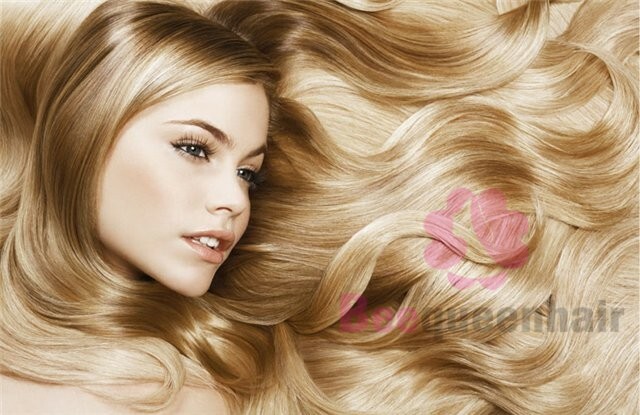 Human Hair and Synthetic Hair have advantages and limitations which make them the right choice at different times….